Imagine unexpected costs happening during the day of your wedding. You probably will be unprepared, affecting that special ceremony. You perhaps don’t have enough cash in your pocket. What are you going to do? It can be overwhelming to handle. Your wedding venue is one of the most significant items on your budget. Sometimes, there are wedding venue expenses that will happen during the celebration. The good news is that you can anticipate any hidden costs by including them in your budget when you start. 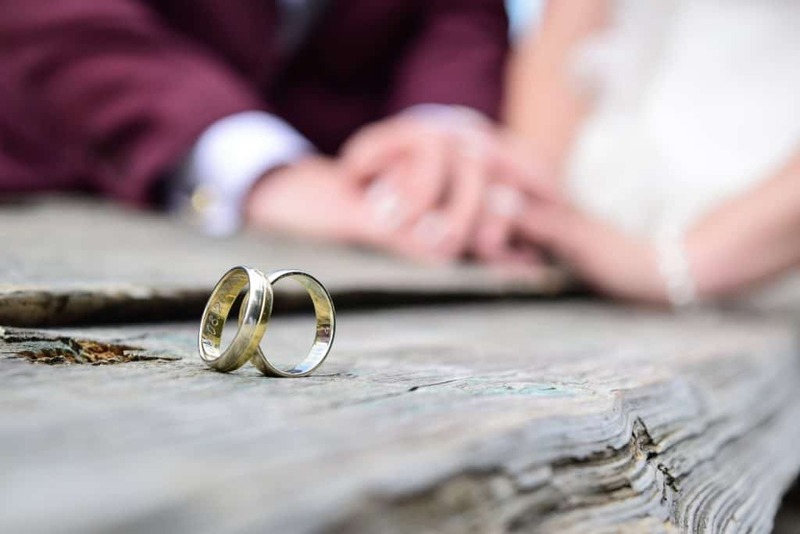 Looking for a wedding venue can be easy, but there are also many options to choose from, which can make things difficult when you are spoilt for choice. Imagine your reservation getting canceled. How are you going to handle the situation if it’s only a week before your wedding? It’s tough, and it will make a dent in your savings or budget. For you to avoid that scenario, ask the venue for earlier access. This allows you to prevent the venue from accommodating another event by paying a bit more to secure it a few days before. Losing your wedding reservation a day before your dream wedding is more expensive than you’ve ever thought. Walls of a banquet hall with multiple outlets do not mean they can provide enough power to your DJ’s sound system, lighting, and other equipment. Before making a deal with your venue, double check how many amps the room provides. Then, ask your vendors how many they need. Of course, no couples want to celebrate their wedding in a dark location. Losing power during the event is stressful. So, spend the extra cash for additional power in case of an emergency. Bringing a cake and alcoholic beverages from another vendor can save money. 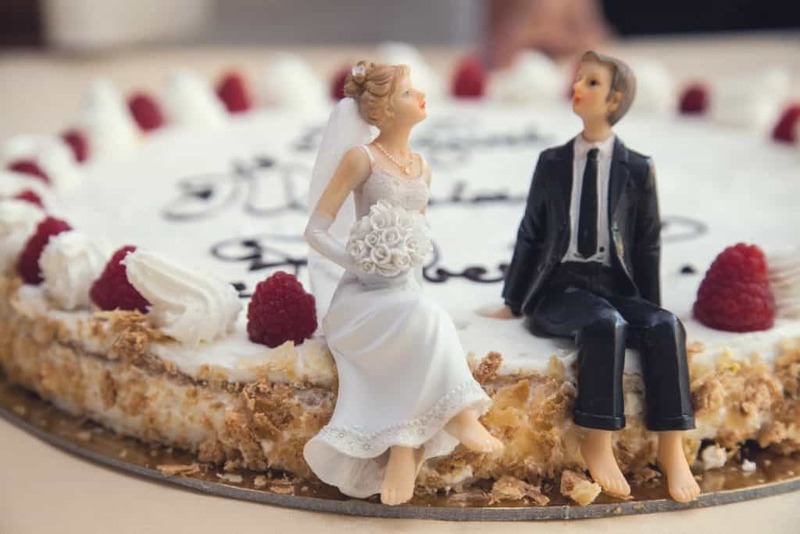 Chances are though, your wedding venue may charge you for cake cutting and corkage. They may add these fees to your final bill. Although it can be unfair, it can be embarrassing when you can’t pay the costs. To avoid that, modify your budget ahead of time and ask the venue if this is an additional cost. Exchanging vows is one of the much-awaited parts of any wedding. But, what if your voice cannot be heard because of poor acoustic qualities. It can be disappointing, right? Many couples may assume that a wedding location always supply quality sound equipment. It’s not like that. It’s best to ask your DJ to be available during the ceremony if the sound equipment isn’t up to spec . Time runs so fast. Suddenly you realize that your celebration is about to end. Clearly you don’t want that special day to end while everyone is enjoying it. So your only choice is to extend the time and get ready to pay additional money. A wedding that runs beyond the set hours, can lead to high overtime expenses. Unsurprisingly, these charges can be more than the typical rental rate. These can include the payment for additional staff to name a few. Your contract should spell out what your reception site will charge. These can include service costs and taxes and you might be surprised to see it on your final bill. Before you sign anything, ask the venue to include all these additional costs in the quote. Rental rates may not cover the costs of using chairs. A reception venue may add additional charges for this service. So, modify your budget beforehand. If you make a mistake, at least, the expenses will not be high. Hidden costs can ruin the wedding you dream of. Budget to cover these unexpected expenses, and most importantly, pick a reliable and trusted reception venue. While it can be a long process, take your time. All your efforts will pay off. A reputable location can be a dream come true at the end of the day. A wedding venue salesperson that is good at talking the talk, can be deceiving and can catch your interest and attention with their sweet promises. Before you make a decision, take a deep breath and think. There are a lot of wedding venues to choose from and it can be tough narrowing down your options. A perfect reception venue can play a crucial role in turning your dream wedding into a reality. But it takes a fair amount of planning, time and effort to find the one that exceeds your expectations. Is the wedding venue available for the wedding date of your choice? Both of you may have a hectic schedule and finding the right wedding date may eat up your time. Of course, you can’t move the date because of a reception’s jam-packed schedule. Make sure to ask the provider whether or not the place is available for your wedding date. If not, consider the second choice in your list. Its always better to keep alternative choice in the back of your mind. How many guests can the space hold? Before asking the question, ask yourself first. How many guests are you having at the wedding? Are you expecting hundreds of people to come, or just a few close friends and family? The number of guests definitely influences finding the right location. How much does the venue cost? A wedding can be a once in a lifetime event. It’s very reasonable to make it grand and lavish. Determining your budget for a venue should not be overlooked. Before finalizing the budget for your reception, make sure you have all the bases covered with regards to the costs. You don’t want any unexpected costs eating away at your budget. What do the costs include? An unexpected bill is not something you need to stress about on your wedding day. The good news is that you can prevent it from happening by just asking the wedding venue upfront. Typically, a wedding venue ranges from a room only rental rate, to all-inclusive packages. These can include catering, chairs, linens, lighting, tables, sound system, and added power to name a few. It’s all up to you. Just choose the option that will save some cash in the long run. What is excluded from the rental costs? How many hours can you use the venue? 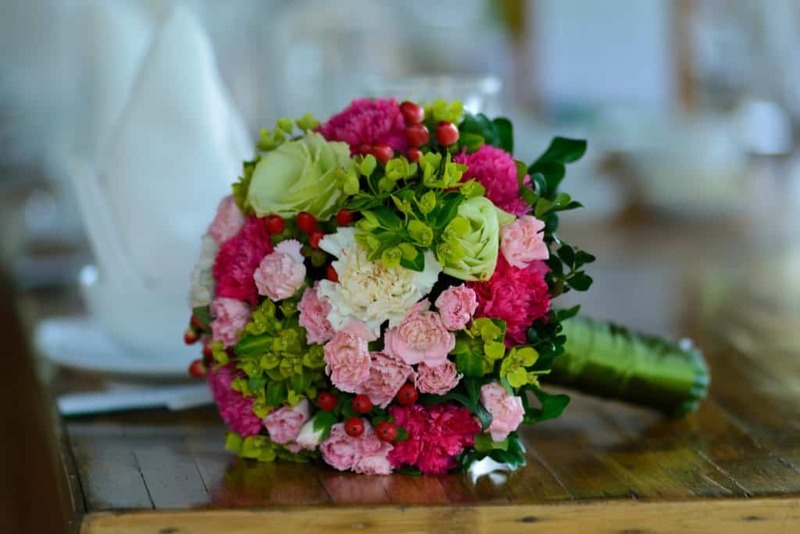 Some couples may assume that a venue covers everything you need for your wedding and reception needs. Don’t think that way. Other things require a lot of research. Take your time and seek help from qualified planners. A wedding is best celebrated without being chased from the venue because you have run out of time. So, don’t ignore the importance of asking the time you can spend at the venue. Modify your programme to avoid overtime rates, too. Overtime rates can be more expensive than you think. They are higher than the average rental rate. So, it’s better to communicate this to a wedding venue beforehand. That way, you can avoid unexpected bills. How many vehicles can the parking accommodate? While this can seem unimportant, this can be an inconvenience for all your guests. Is the parking area big enough to accommodate your colleagues, friends, and other relatives? Of course, the wedding is for you and your special someone. But consider your guests’ needs. Finding enough space for their cars can be stressful. A reception venue with plenty of parking can lessen the stress. Can you use the suppliers you wish? You can hire the suppliers of your choice. Unfortunately, it can be a challenge to find a venue that allows third party wedding suppliers. Ask your wedding venue whether or not they have a list of reliable suppliers. Another helpful way is to ask your close friends and colleagues for some referrals. If a friend recently got married, it can be a great help. When can the suppliers set up? This is usually a few days before the wedding. In avoiding the guessing game, it’s better to raise this query during the selection process. Sometimes, they allow the setup on the same day. However, it’s not enough. A wedding venue that allows the setup a day before the ceremony can be an advantage. How much is the first payment? When is the balance due? The first deposit can be half the amount of the final bill. The rest should be paid on the date both of you agreed. You can also pay them all in one deposit to avoid unnecessary expenses. There you have it! Looking for the location can be difficult. But with these possible questions in mind, a well-guided and smooth process awaits you ahead. Although it’s money-saving to handle all aspects of your wedding, it can be a challenge and a headache. Work with vendors or other professionals to sit back and relax. If your looking for a wedding venue in Hillcrest, Durban, Shongweni or Valley of a Thousand Hills area, get in contact with us and we will see how we can make your day extra special. I consent to Kangelani Lodge collecting my details through this form.